A peach is a typically oval-shaped fruit with a crack running throughout the middle. It is mostly orange in color with a crimson tint to it. More than its color or shape, however, its sweet taste with a hint of the tang is what people are usually interested in. If chosen right, peach can be the tastiest fruit in the world, but almost half the time you can end up with an entirely sour affair. The fruit is majorly famous all over the world and mostly eaten raw, preserved or consumed via milkshake and smoothies. 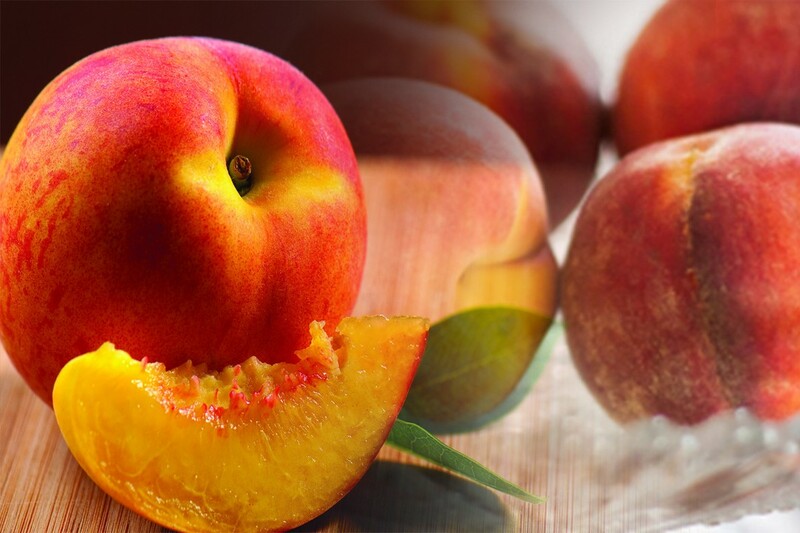 Peach belongs to the species called prunus persica which originated from the Northwest mountainous sloped of China. The plant can usually go grow up to 10 meters in height with half a foot in width. 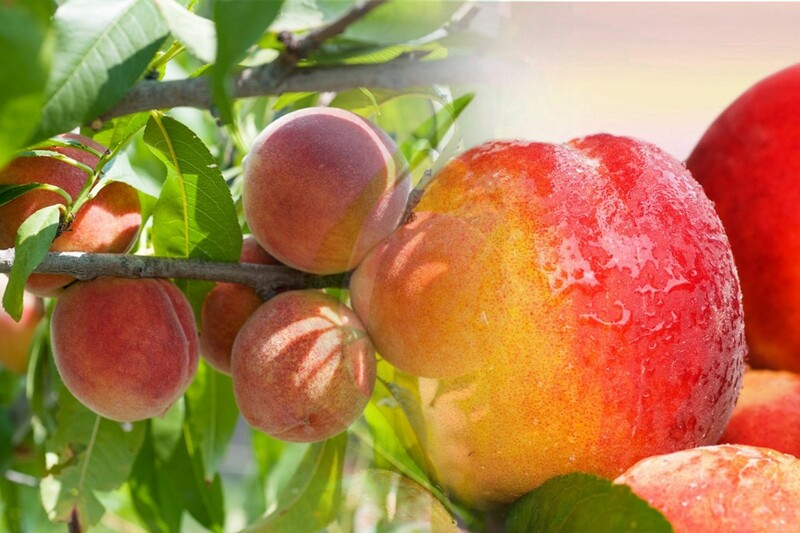 The peach plant produces flowers that usually have pink petals and produces a juicy fruit that is either the peach or nectarine. 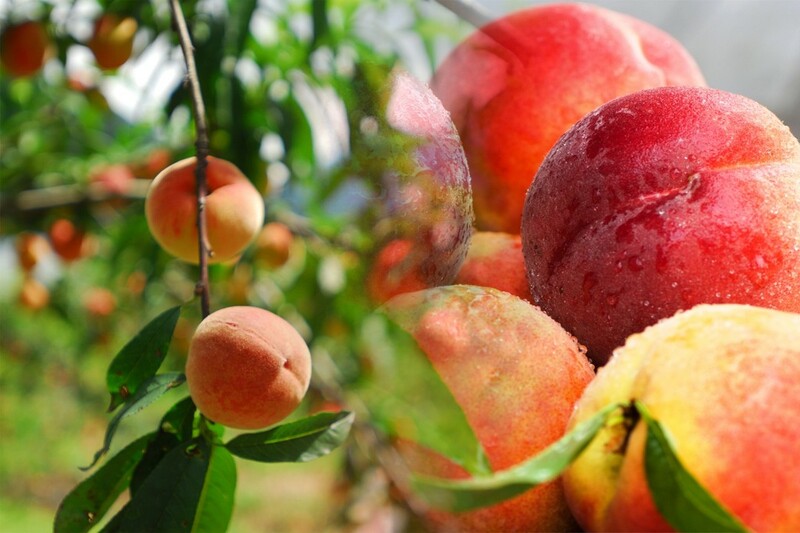 Even though peaches and nectarines are often marketed as different fruits in several countries, they do belong to the same species, so we are going to talk about their production as a similar entity. Following are the places where peaches are produced the most. Being a fruit that is native to China, it won’t come as that big of a surprise that the fruit is produced the most in that country. In fact, the country is such a larger producer of peaches that it produces almost four times more than the entire European Union. With 13.5 million metric tons of production, China produces over 67% of the peaches in the world which is a tad more than even two-thirds. USA is the second largest producer after China, but even its production does not even reach a million. In the top 10 list, Asia only has China and Japan yet still it is the largest producer. South America has the most countries with Argentina, Brazil, and Chile. 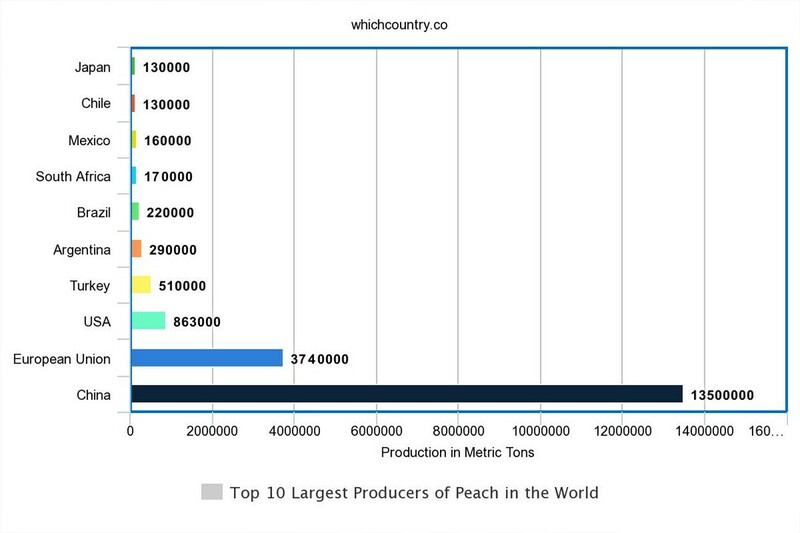 Europe has the EU and Turkey; North America has USA and Mexico; while Africa also counts in the mix with South Africa as one of the leading producers of peach. As a succulent and juicy fruit with a tinge of sourness, peaches are bound to have an abundant amount of Vitamin C which prevents the free-radicals that cause cancer to accumulate in the body. It is particularly adequate against colon cancer. Peaches along with other fruits that have Vitamin C are excellent for dieting purposes. These have fiber in excess which makes you full and a typical peach only has around 45 calories with close to zero fat. Apart from the natural antioxidant in Vitamin C, peaches also have the phytochemicals which act as antioxidants that prevent cardiovascular diseases. These phytochemicals called phenols are also excellent against metabolic syndrome which is a series of conditions that elevate blood pressure, body fat, body sugar and the bad LDL cholesterol. 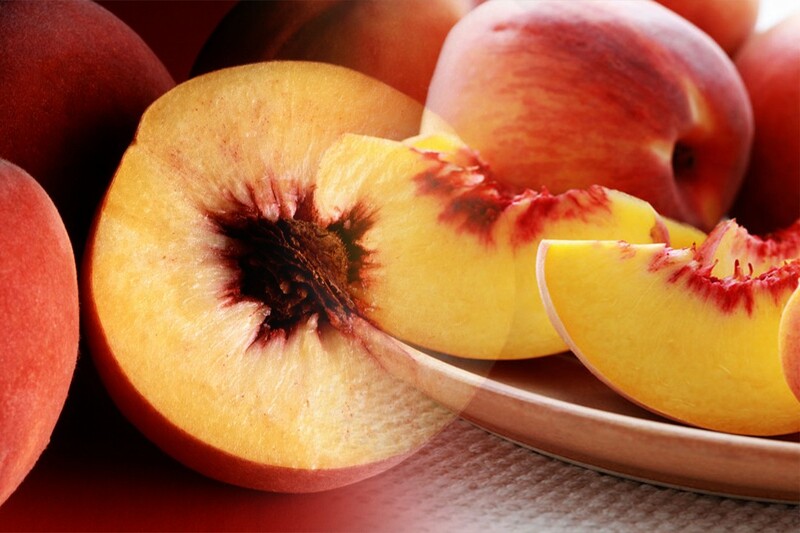 Consuming peaches is having the advantage of clearing your skin and improving the overall complexion. Apart from eating to achieve these results, peach related face-masks are also very popular for clearing surfaces.